Reuters reported Friday that France’s health and safety agency (ANSES) has decided to ban weedkillers that combine chemicals glyphosate and the adjuvant tallowaminedue to uncertainty over possible health risks, the agency said on Friday. ANSES sent a letter this week to manufacturers informing them that it intends to withdraw the authorization for such products, Francoise Weber, ANSES’ Deputy Director General, told Reuters. The decision follows a a review published in February by ANSES that suggested that the World’s most used herbicide, glyphosate, could be a category 2 carcinogen, meaning that carcinogenicity in humans is suspected. The move by ANSES also comes at a critical time for the re-registration of glyphosate in the EU. 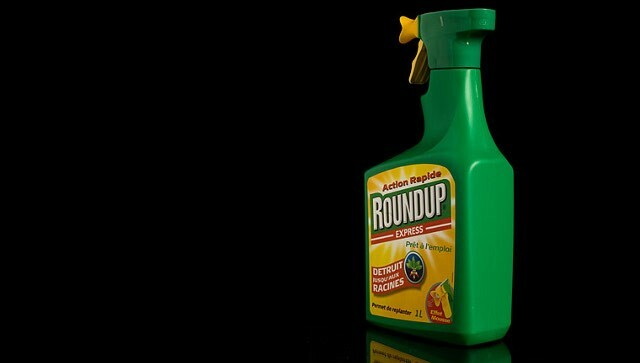 The vote to re-register glyphosate was delayed to May following the Great Glyphosate Rebellion in March, in which countries across the EU stated they would vote against a new license for the chemical. Public pressure against glyphosate in countries across Europe has been intense, with nearly 1.5 million people petitioning the EU, for a ban on the substance. The rebellion by many EU countries including Italy, Sweden and the Netherlands followed the announcement by French Minister of Ecology Ségolène Royal that France would vote against the EU re-licensing of glyphosate. Royal added that France was not backing the European Food Safety Authority (EFSA) on their recent safety assessment of glyphosate and was instead basing their decision on the report of the World Health Organization’s International Agency for Research on Cancer (IARC) in 2015, which declared glyphosate to be a probable human carcinogen. This move by France and their EU partners has hit the biotech giant Monsanto and other large pesticide companies which rely on glyphosate-based herbicides for a large percentage of their global profits. Glyphosate is now the most widely and heavily applied weed-killer in the history of chemical agriculture globally.